Our giving represents an act of worship in which we thank God for our blessings and acknowledge that everything we have is a gift from God. Contributions are deductible as permitted by Federal Law. 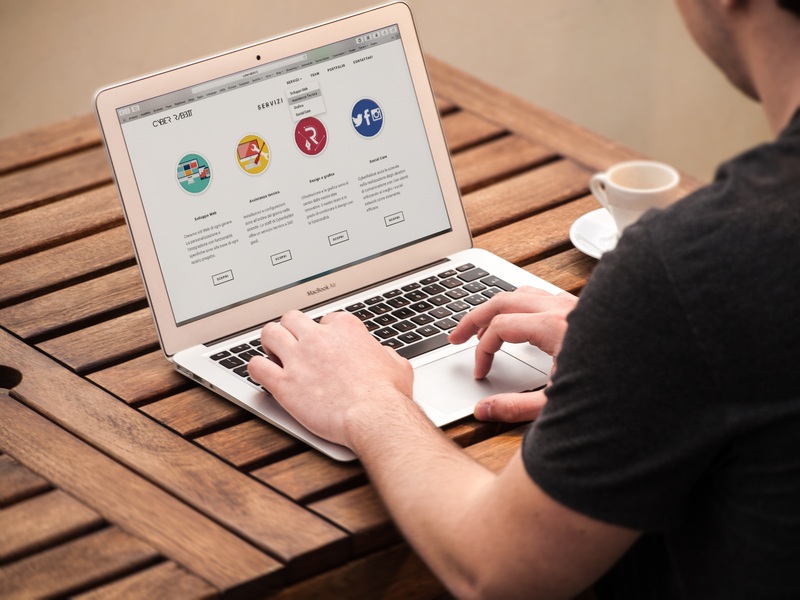 You will receive an annual statement of your giving from the Church office for your records. If you would like to make a pledge or receive envelopes to facilitate giving, please contact the church office. Gifts given in kind are tax deductible. Simply turn in your receipt to the church office to keep on file, and the gift in kind will be noted on your giving statement. 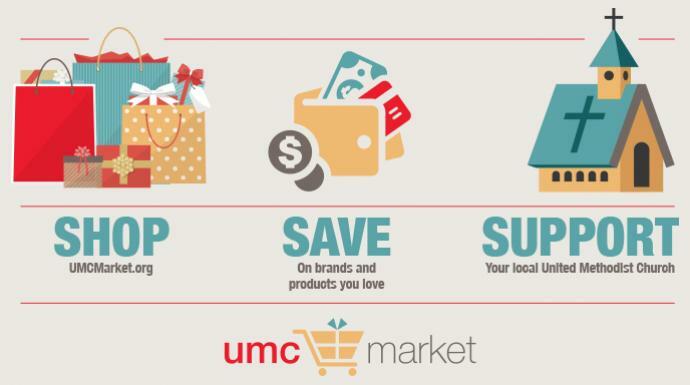 UMC Market is an innovative way for you to support our ministry while saving yourself money at your favorite retailers! A percentage of each purchase is contributed to our ministry, at no additional cost to you. Click here to sign up. 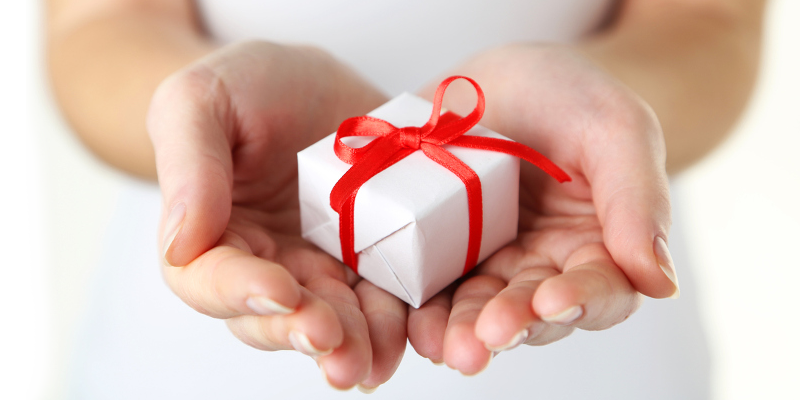 Gifts can be given one-time or on a recurring basis through our secure interface online through E-zekiel Giving. We accept debit cards, credit cards, and/or eChecks (online checks). For gifts greater than $1,000, we encourage sending a check directly to our church office. Visit our giving page! Gifts can be given through the bill pay section of your personal online banking system. Enter Ghent UMC as a new payee. 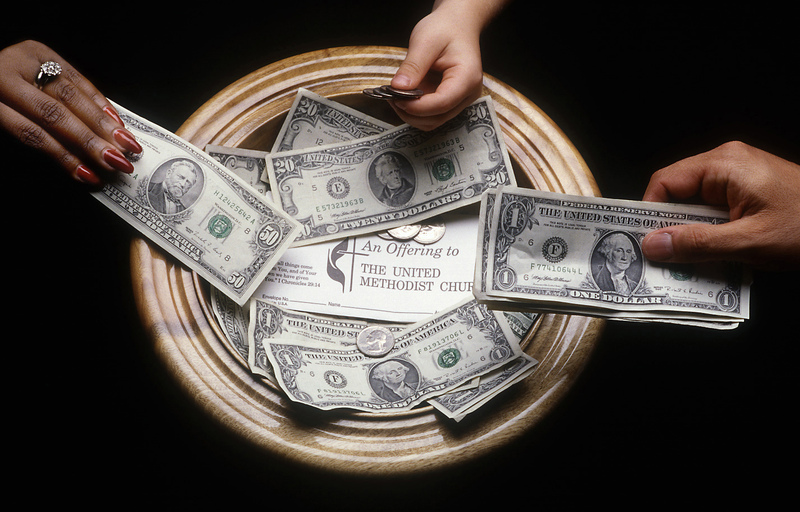 If it is for a regular offering or pledge, set up your giving schedule (weekly/monthly/quarterly) and the amount. Please indicate what it is for on the memo line. Your bank will mail us a check according to your instructions. By donating appreciated securities you avoid the capital gains tax. Securities received by the church are liquidated with no commission. Please check with a tax professional before initiating any transfer of securities. Contact Andrea Scott, 757-640-5915, Senior Registered Client Associate at Wells Fargo Advisors for gift transfer instructions.